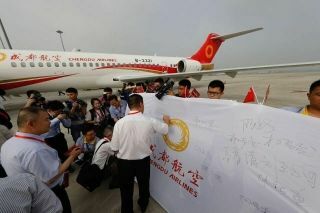 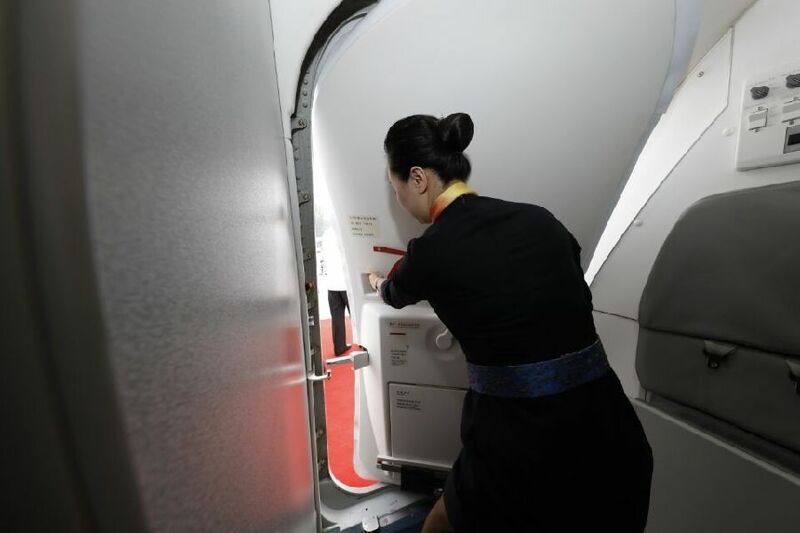 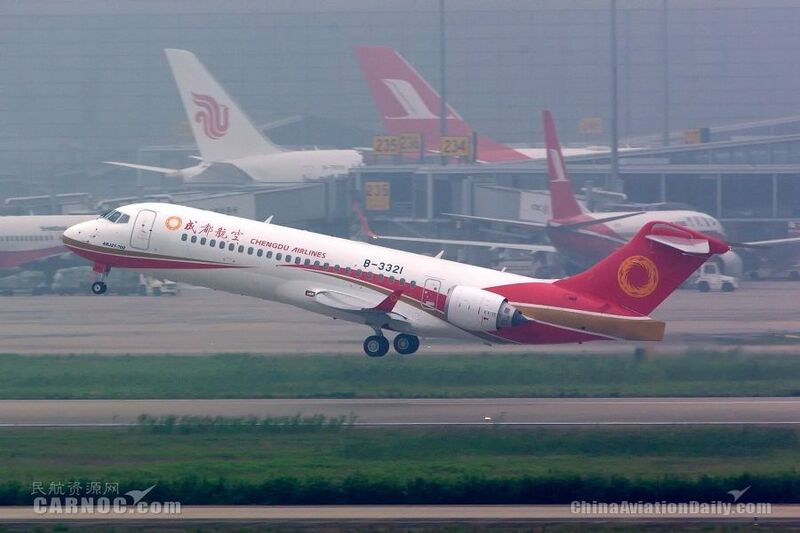 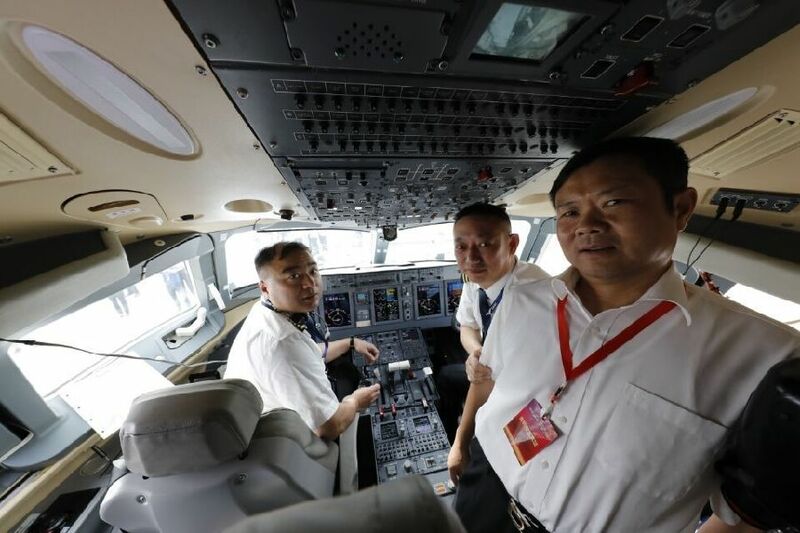 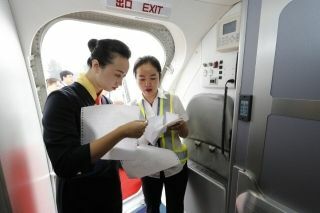 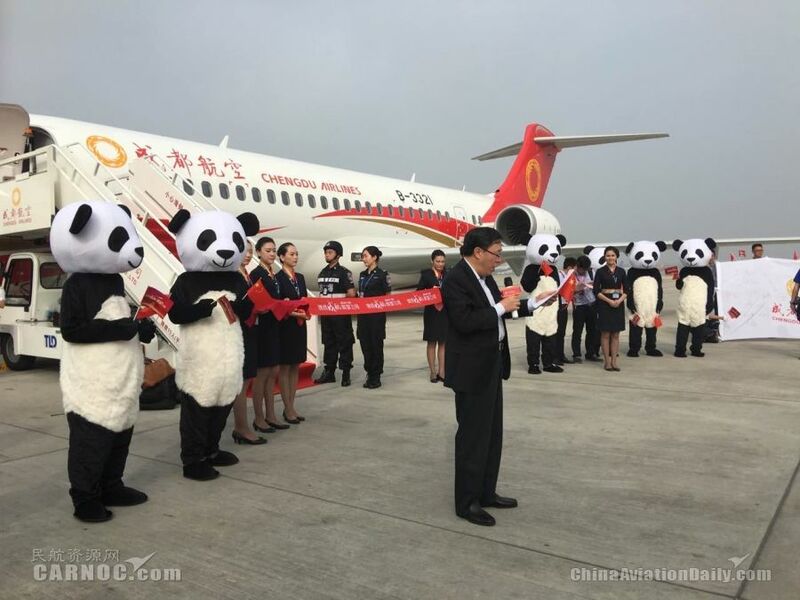 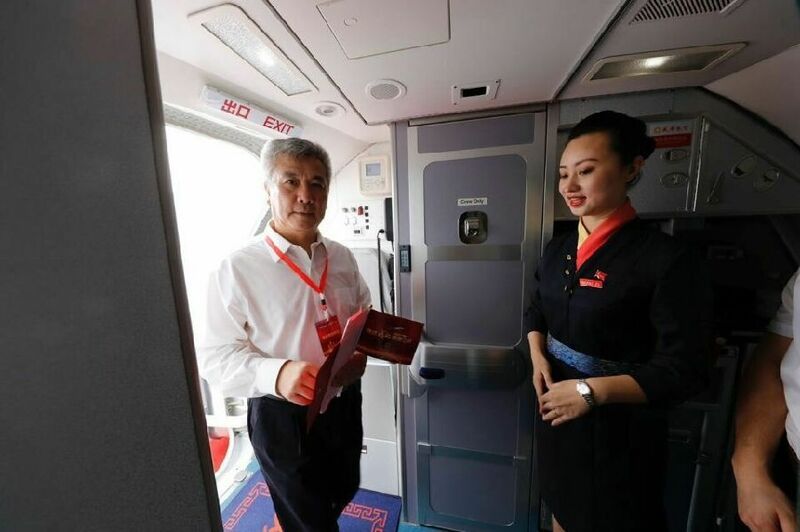 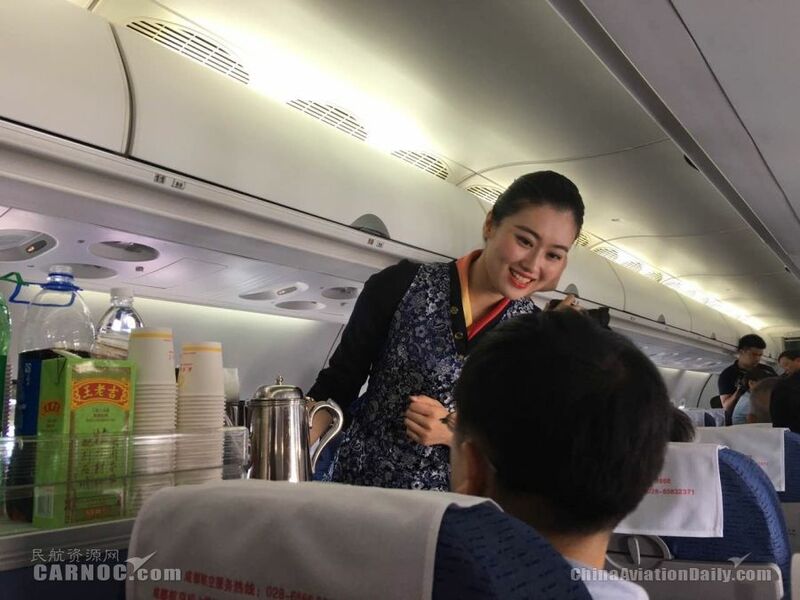 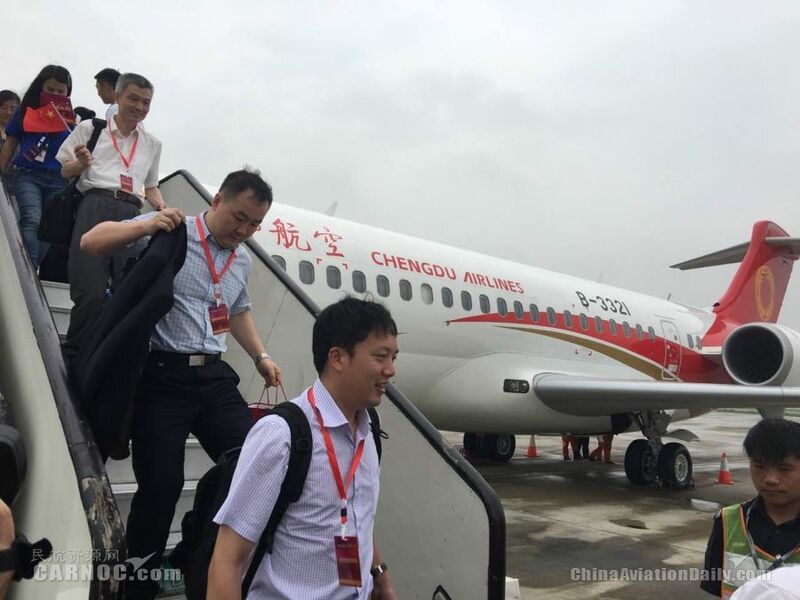 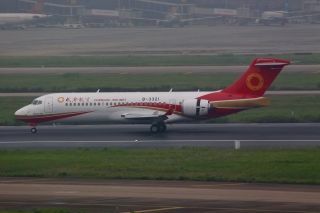 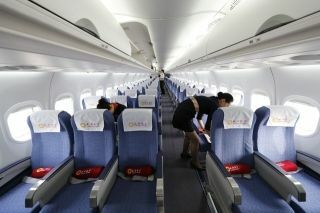 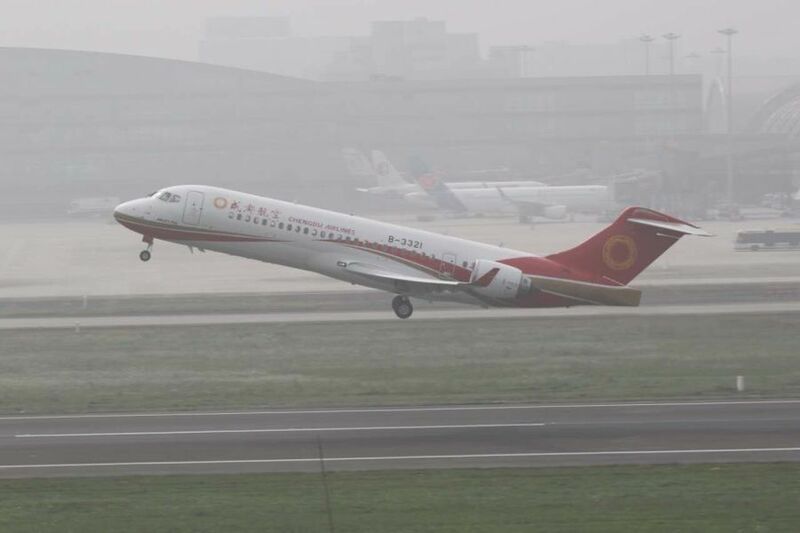 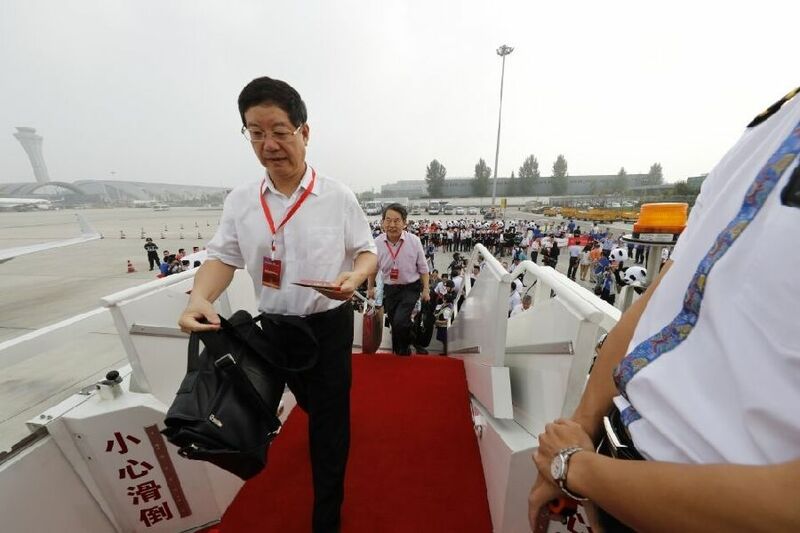 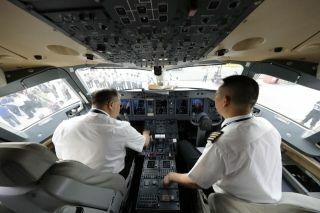 China's home-grown ARJ21 regional jet makes its first commercial service, with Chengdu Airlines flight EU6679 taking off from Chengdu Shuangliu International Airport at 9:25 a.m. on Tuesday morning. 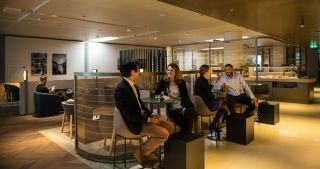 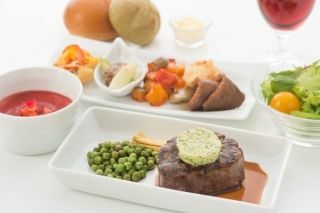 The inaugural flight EU6679 with 70 passengers onboard landed at Shanghai Hongqiao International Airport at 11:37 a.m., 13 minutes earlier than scheduled, according to VarFlight, China's leading flight status service provider. 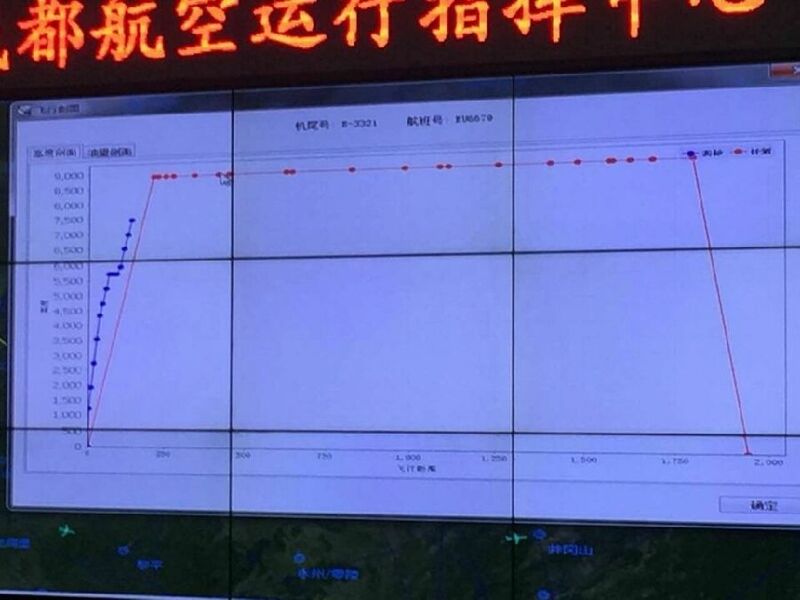 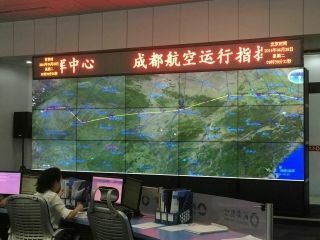 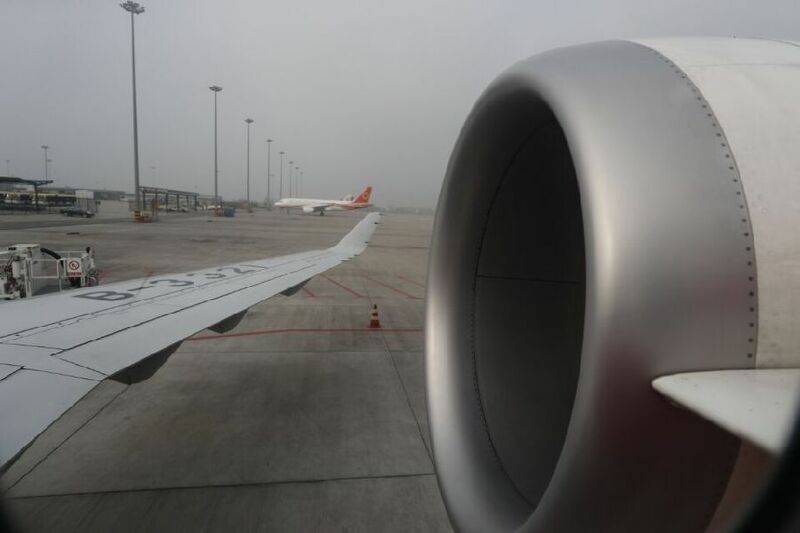 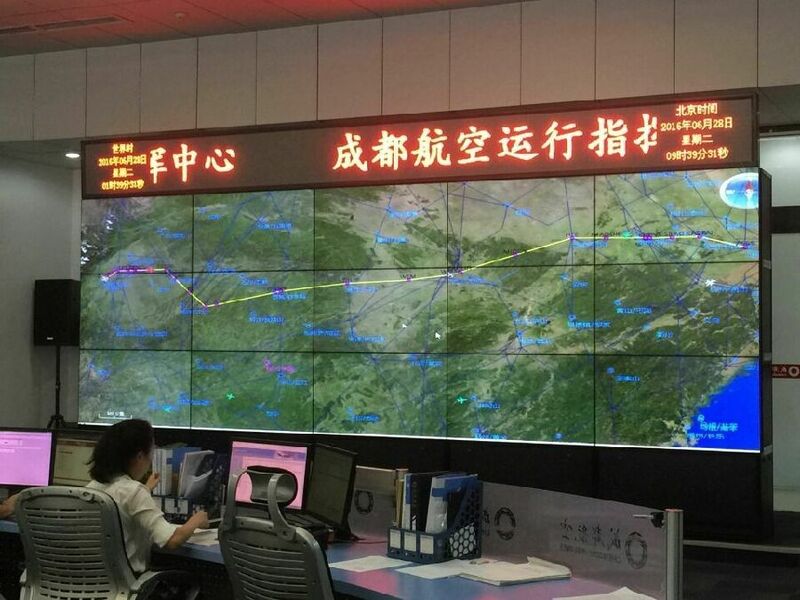 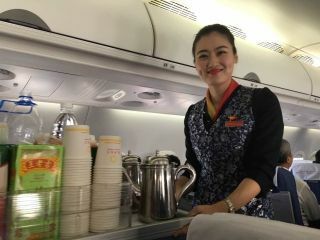 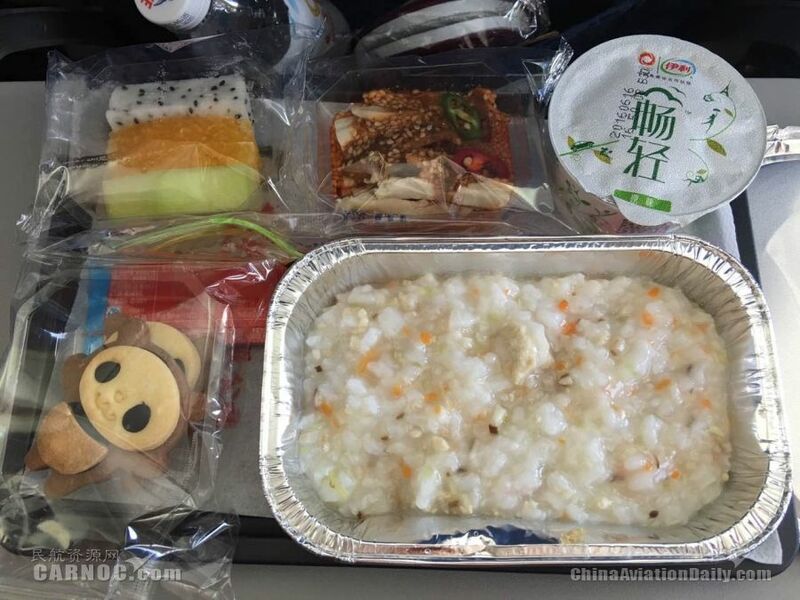 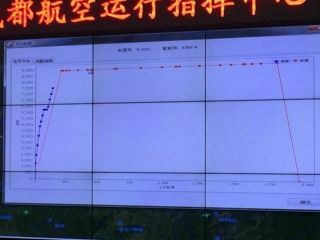 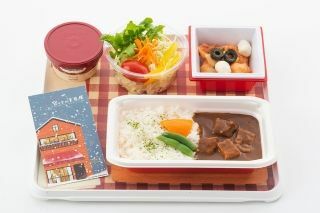 The return flight EU6680 left Shanghai Hongqiao at 1:27 p.m. and is scheduled to arrive in Chengdu at 4:08 p.m.
As the launch customer of the ARJ21, the Chengdu-based carrier received the first of 30 ARJ21-700 aircraft, Registration B-3321, from Commercial Aircraft Corp of China (COMAC) on November 29, 2015. 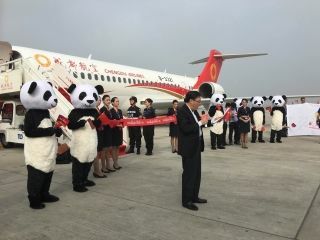 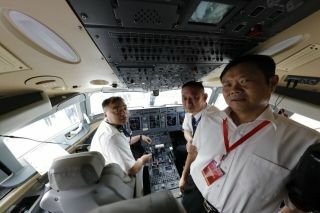 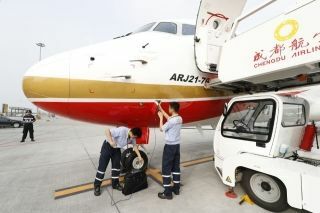 The second ARJ21 is expected to be delivered to the airline in August. 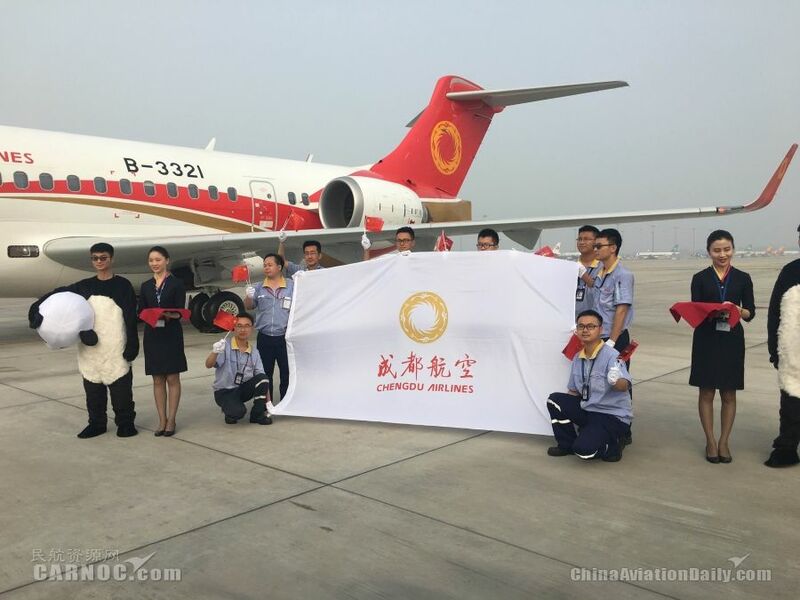 The regional carrier will take delivery of five ARJ21-700s by the end of this year, including two 90-seat aircraft and three 78-seat ones. 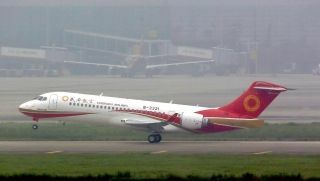 All 30 ARJ21s for delivery will be completed within next five to six years. 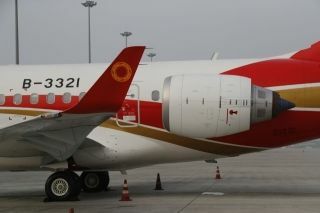 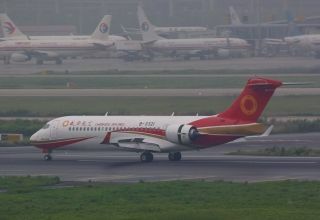 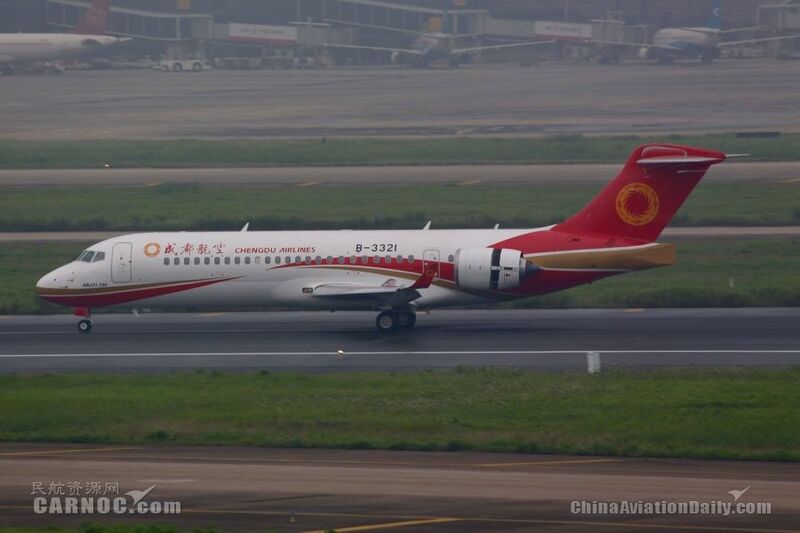 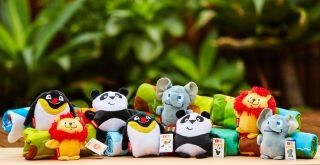 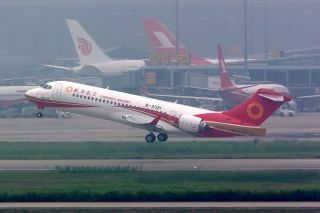 Chengdu Airlines plans to fly first five ARJ21s on seven domestic routes from Chengdu to Shanghai, Beijing, Guangzhou, Shenzhen, Xi'an, Nanjing and Guiyang, to ensure it can handle safe and reliable operations, as well as to build customer awareness of the indigenous aircraft.